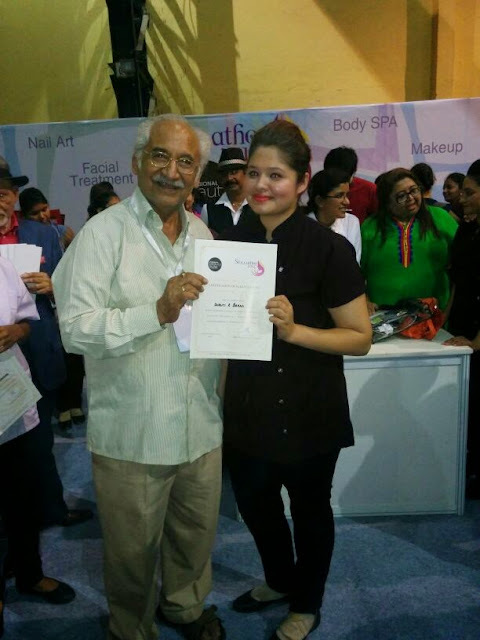 Skillathon 2014, an initiative taken by LTA School of Beauty - India’s most preferred international beauty school was organized in Mumbai on 2nd and 3rd June 2014 at Professional beauty expo event. 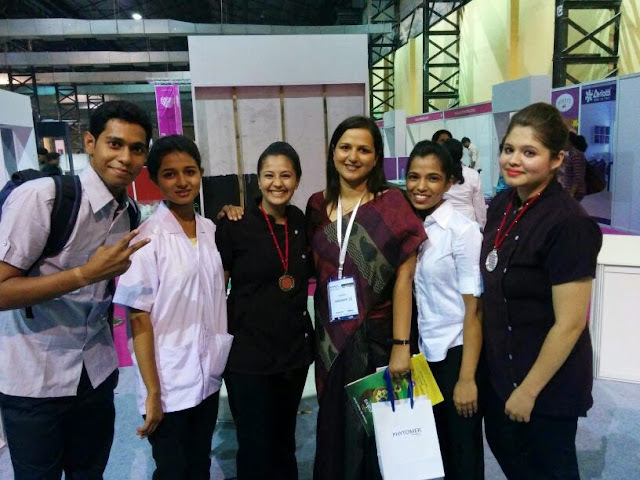 It was an attempt to showcase beauty skill talent available in the country to thousands of professionals who were witness to this first of its kind event in the country. Skillathon event was designed as per World Skills Competition standards and hence only those candidate under 22 years of age could participate in this event. The eminent jury panelists - Dr. Blossom Kochhar, Ms. Avni Amlani, Ms.Disha Meher, Ms. Kerry Lawler, Monica Hingorani and Ms.Veena Desai were invited to judge this event and lend neutrality and credibility to this competition. For the every first time over 24 entries poured from various parts of western region ranging from Ahmedabad, Nagpur, Nashik, Pune and Goa besides Mumbai. Out of these 16 were shortlisted and they were readied for a 12.5 hours marathon skill demonstrating act where not only their skills were tested but their physical endurance and mental ability to not just survive but to give their fighting best performance were for all to witness. Skills on which the competition were based ranged from Waxing, Pedicure, Facial, Body SPA to Nail Art and Make up. Various discipline of time, hygiene, client comfort, product resource management and final outcome of the service were thoroughly tested. Never before this industry has seen competition of this scale on these aspect of beauty and wellness. No wonder it left a huge positive impact on the thousands of viewers which included salon and academy stake holders, product distributors, trade media and members of this fraternity. One of the biggest motivation for these candidates who participated was the fact that winning candidates would be eligible to compete in National round of World Skills India selection round which would be held in July-August 2014 . 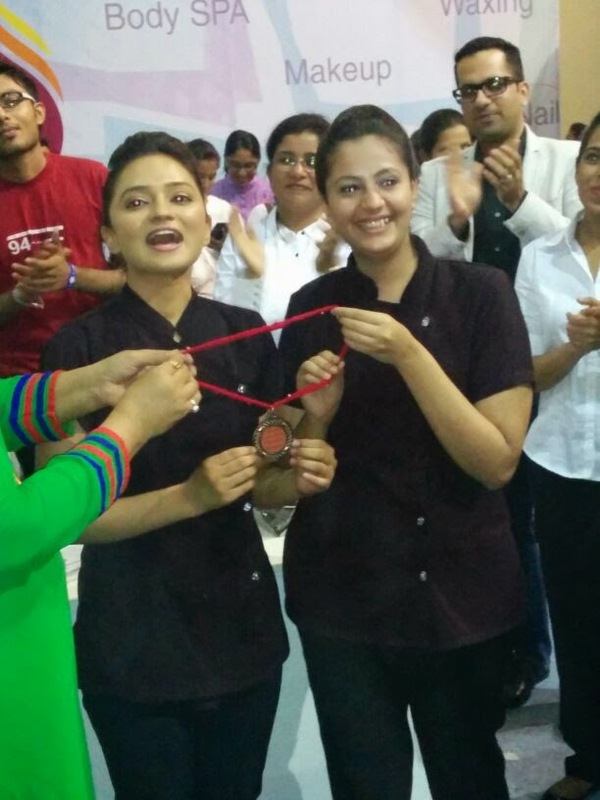 Winner of the national round would go on to represent India in Sao Paulo Brazil August 2015. National champion would get one year of training by the national and international training expert and also would get exposure to International competition even prior to August 2015 as a part of preparation towards run up to World Skills event in Brazil. 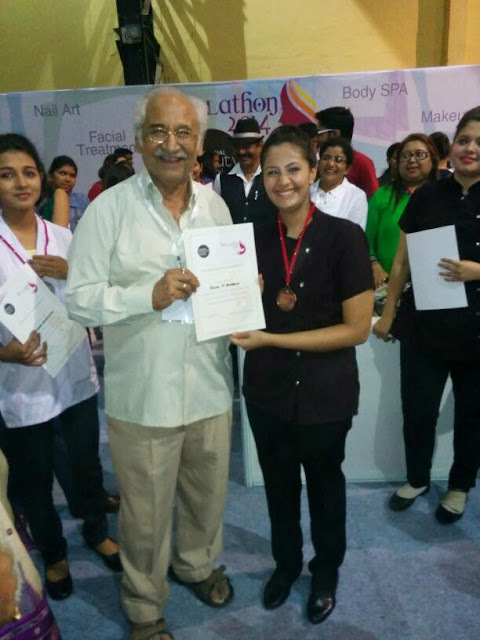 Winners of Skillaton 2014 were showered by gifts and rewards by companies such as JCKRC and Enrich Salons and Academy worth over 1 lac .The best part is all the 16 contestant were given instant job offers by Enrich salon. Such was the impressive performance put up these candidates. 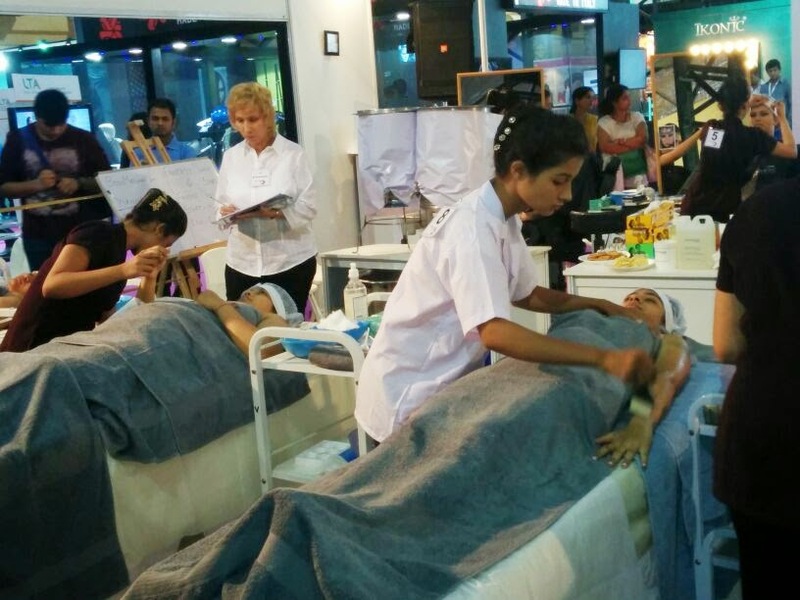 This event while being organized by LTA it was supported largely and whole-hearteadly by Professional Beauty, INDIA. Other valuable product partners were JCKRC, Kryolan and Beauty Palace, Mumbai. 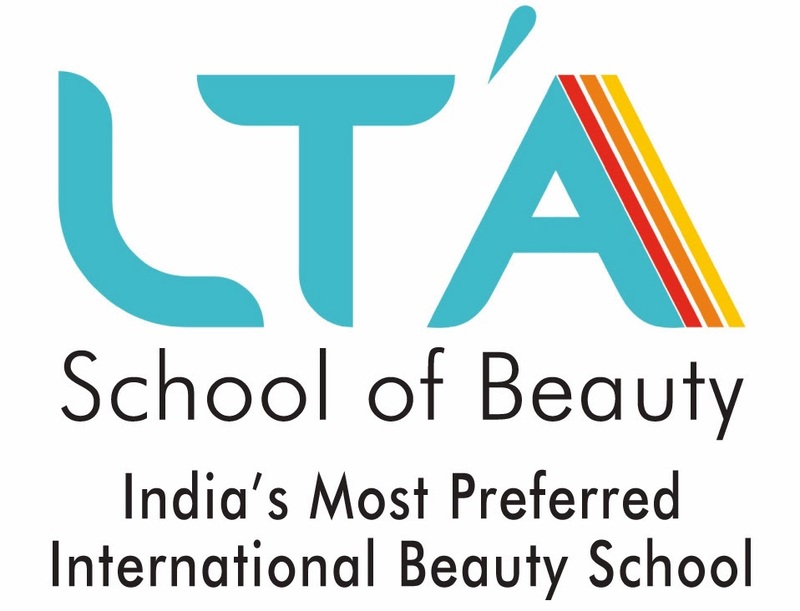 For images and video of this hugely successful event visit- http://www.ltaschoolofbeauty.com/latest-updates.html.